Kabyl, son of the famed Captain Davage, discovers the world around him is not as it seems. His beloved is a haunted woman full of secrets. She looks over shoulder at things that are not there and dread's the dark. What is she so afraid of? The Dead hold hands, they say, and lend the living their power. Will they hold hands for Lord Kabyl as he ventures into the unknown? 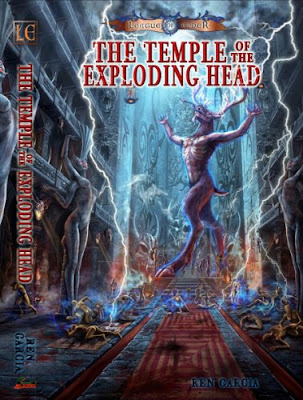 The Temple of the Exploding Head - A God In His Temple Is Invincible. An outlaw and evil spirit, the Horned God confronts the gods themselves. From his Temple deep in the ground he is finally ready to act. 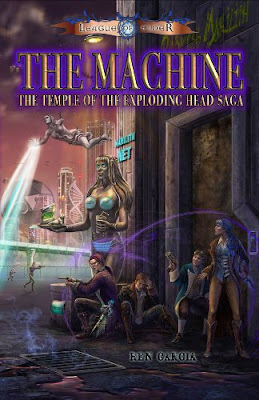 Lord Kabyl of Blanchefort returns to his home with the pieces of The Machine in hand. 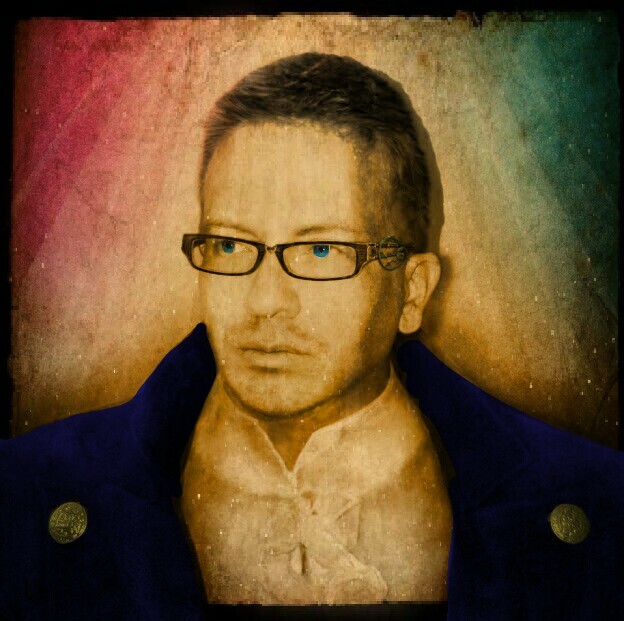 He expects his love, Lady Sammidoran, will return to begin their life together as man and woman at last. However, the Horned God has other ideas and he pursues Lady Sammidoran without pause. As Lord Kabyl seeks to save his love from an insane god, all roads lead to the dreaded Temple of the Exploding Head, where none emerge alive. Elsewhere, Captain Davage and his Countess, Sygillis, find themselves lost deep in enemy territory where the Horned God's horrific servants hold sway. Even if the Captain and Countess manage to return home to Kana, what will they find when they arrive? 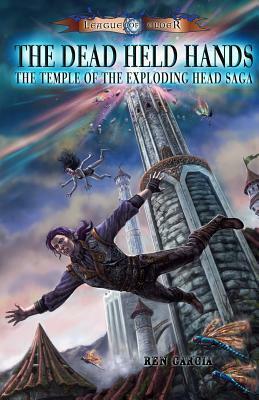 The Temple of the Exploding Head saga concludes in this action-filled adventure of love and loss. In a place where even the gods fear to tread, how can naught but a tragedy be the outcome?